Celebrities are often celebrated for their fashion choices, but what about the everyday women who are consistently slaying? 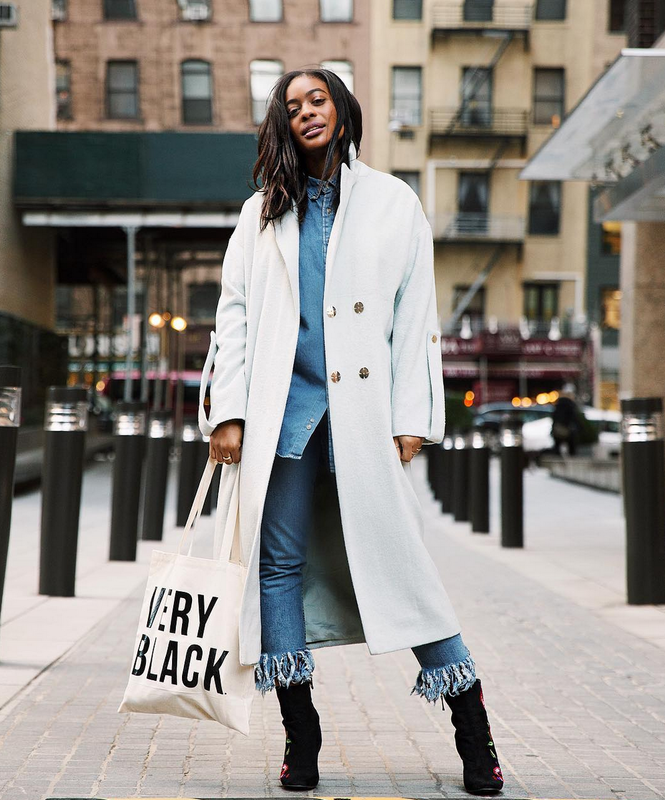 We love our favorite editors, stylists, bloggers, and creatives who bring true style moments to Instagram everyday and leave us in a double-tapping frenzy. In honor of their impeccable wardrobes (and superior posing abilities), we've rounded up the fashion forward ladies who took over our timelines in 2016. 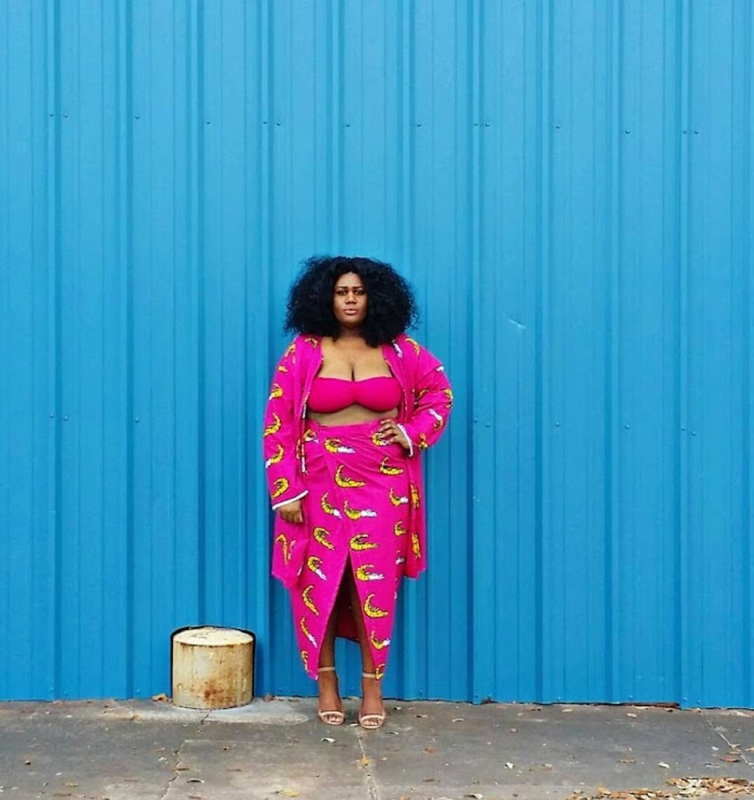 This New Orleans-based curvy style blogger never fails to bring fresh, tropical-like vibes to our timelines. 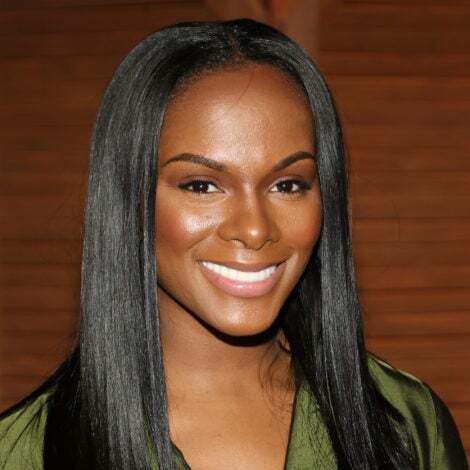 Tiffany Battle, the brains behind super popular blog The Werk! Place is always a fresh breath of fun, unexpected pattern and texture play. 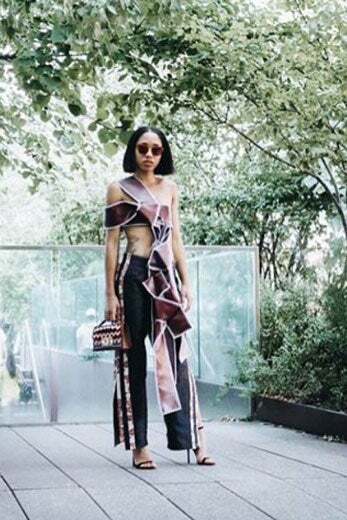 Shiona Turini consistently brings enviable looks complete with crop tops, fun prints and designer tags. Her Instagram feed is obviously the product of a superstar stylist, editor and curator. 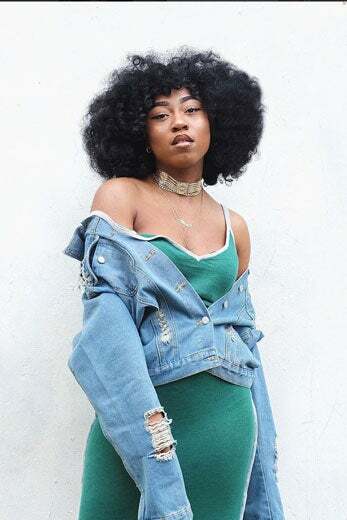 On top of being the owner of uber cool Brooklyn boutique, Sincerely Tommy, Kai Avent-deLeon is one of the most stylish movers and shakers out there. 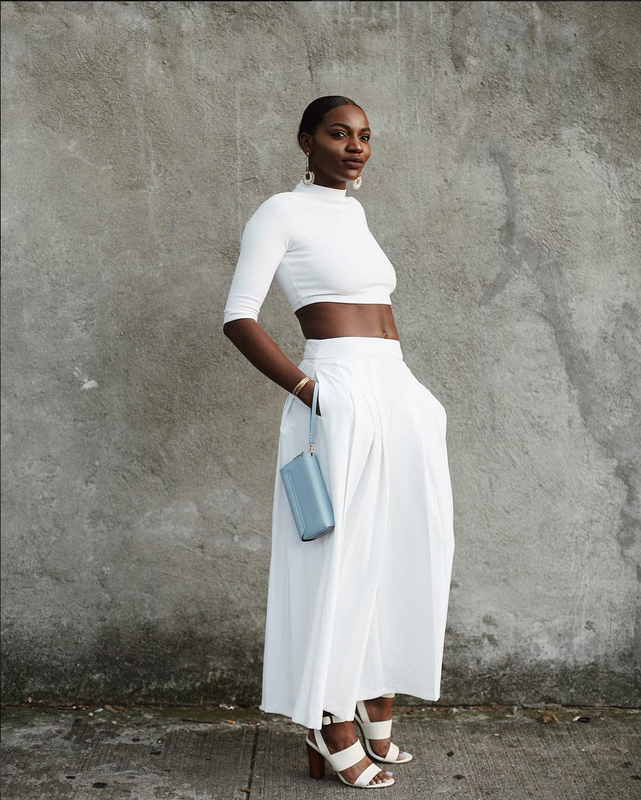 As the co-owner of Liberty Fairs trade show, Sharifa Murdock knows a thing or two (or three) about true style, bringing the perfect mix of super feminine pieces with minimal and pared down looks. 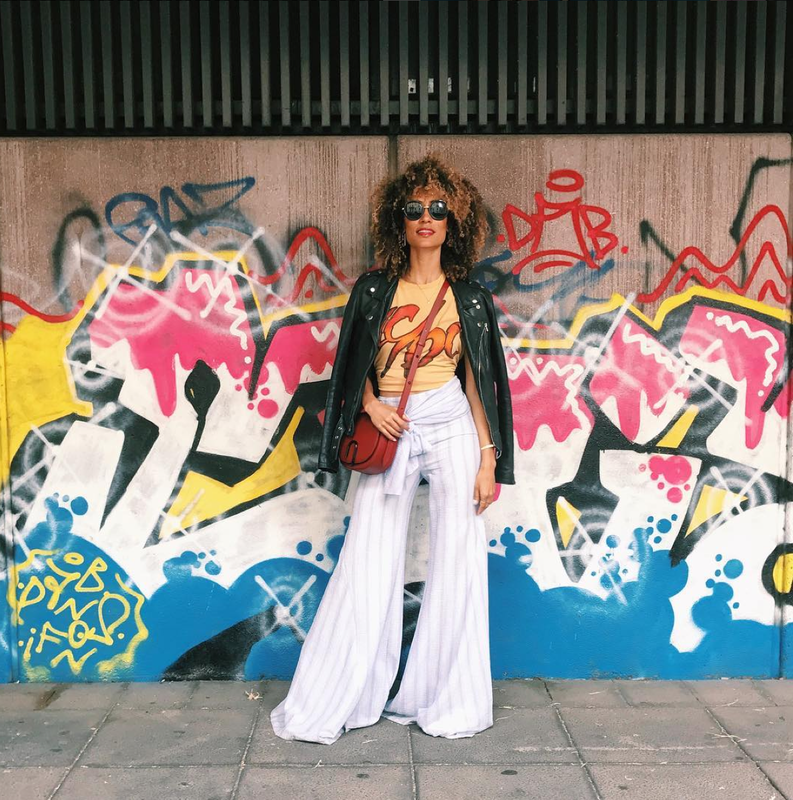 Elaine Welteroth is not only leading Teen Vogue down a amazing, extra-woke path, this editor extraordinaire never half-steps when it comes to ensembles that pack a punch. Breathtaking is really the only word to describe Asiyami's instagram feed. Her outfits are always fun, classic and picture perfect. 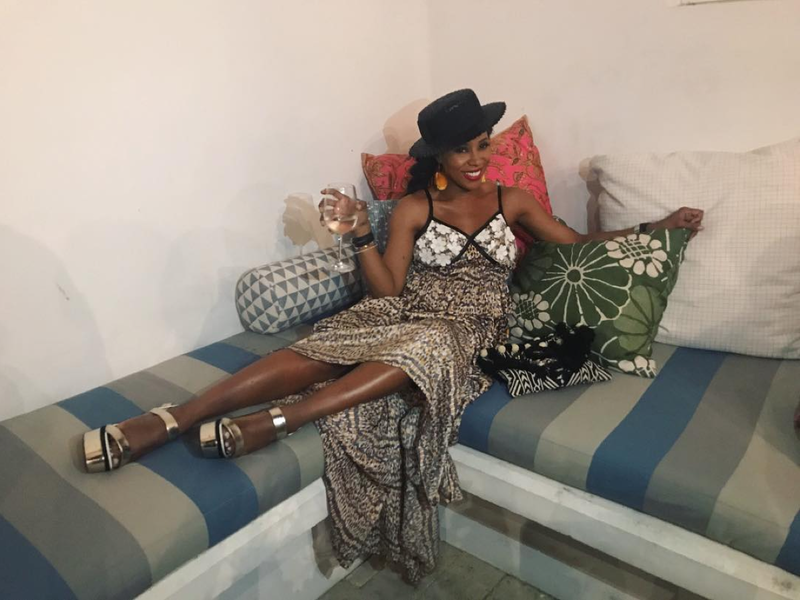 Kela Walker's style is just like her personality, fun and lively! The host brings the perfect mix of high and low pieces together for stunning looks. 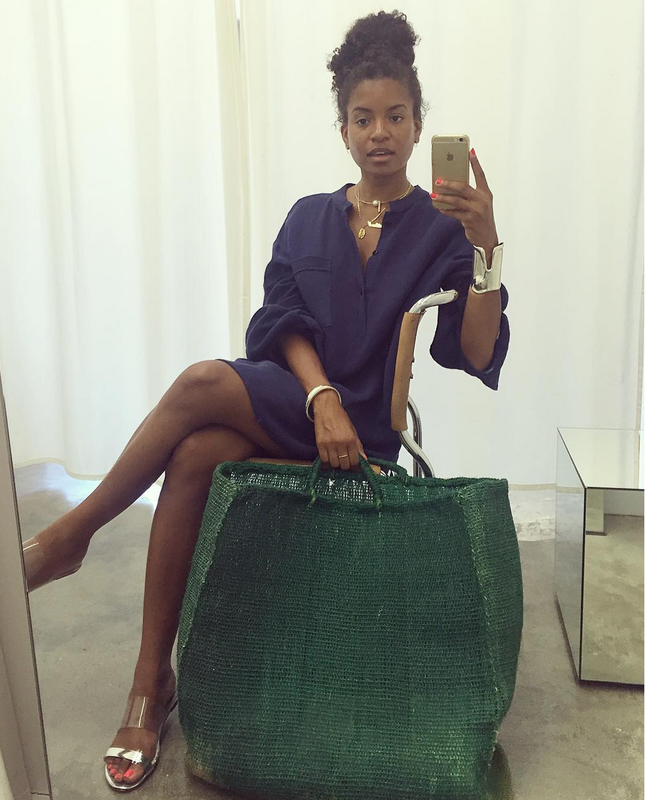 When you're an in-demand style consultant like Carmen Lilly, there's really no other option than to slay the 'gram. 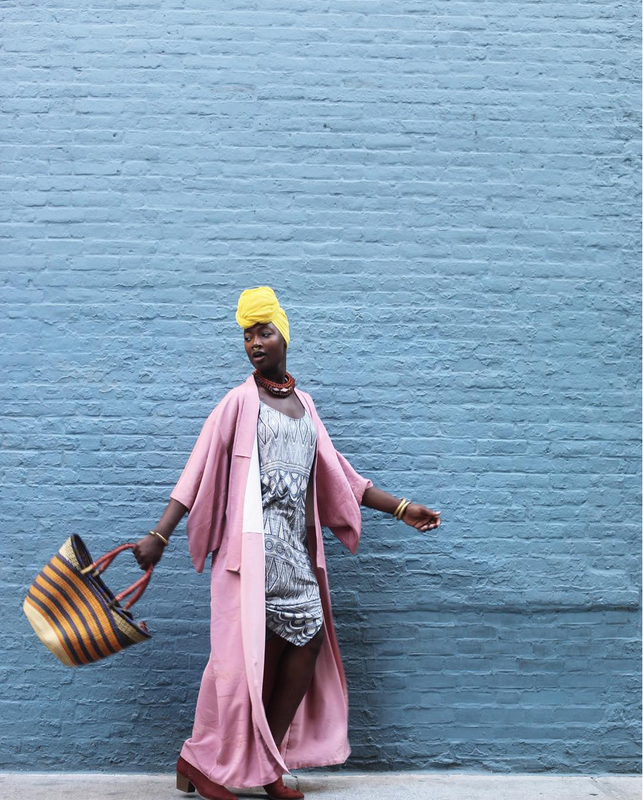 It was impossible to click on a street style gallery this year without seeing Jan-Michael Quammie. With looks that left everyone asking, "who's that girl?" the fashion director of Instyle Germany definitely made her mark in 2016. Superstar DJ Kitty Kash is one of fashion's most sought after music-curators. On top of slaying the turntables, Kitty always brings it when it comes to exquisite, out-of-the-box ensembles. 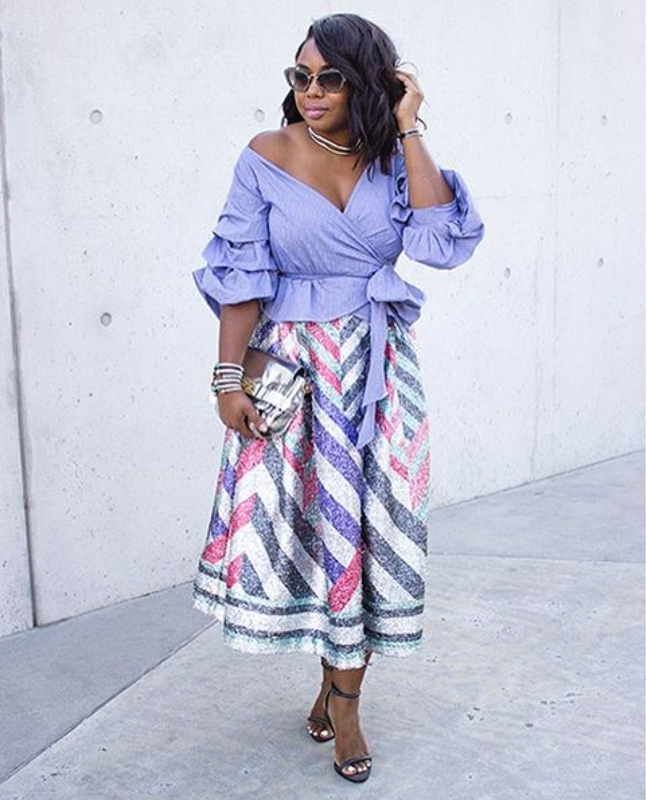 InStyle editor Kahlana Barfield is pretty much goals all around. 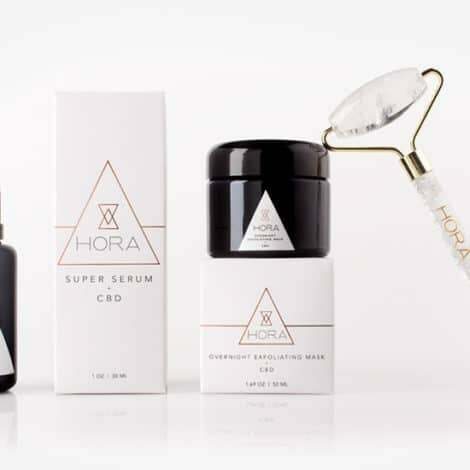 The powerhouse is fabulous in her career, has a beautiful family and pretty much forces us to shake our heads in disbelief of the fabulousness everytime she pops up on our feed. 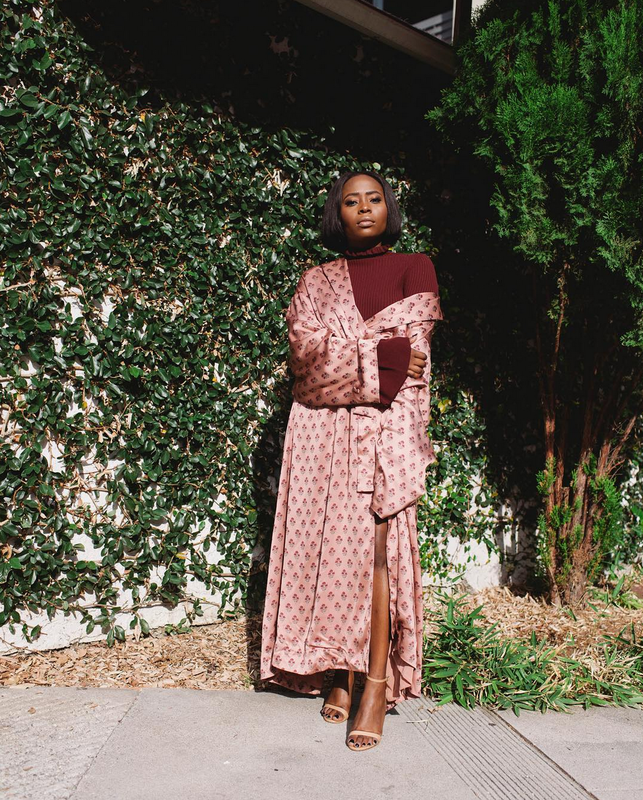 Ade Samuel styled stars like Yara Shahidi, Kelly Rowland and Jhene Aiko to perfection this year, but we'd be remiss if we didn't point out the back to back slayage the designer and stylist manages to pull out for the 'gram. 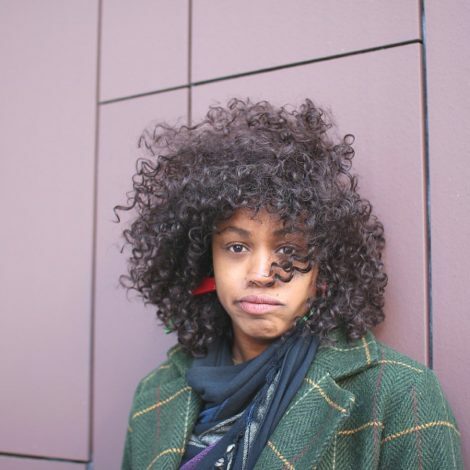 Fashion and beauty assistant at Cosmopolitan, Maya Allen always brings an effortlessly cool feel to out timelines. 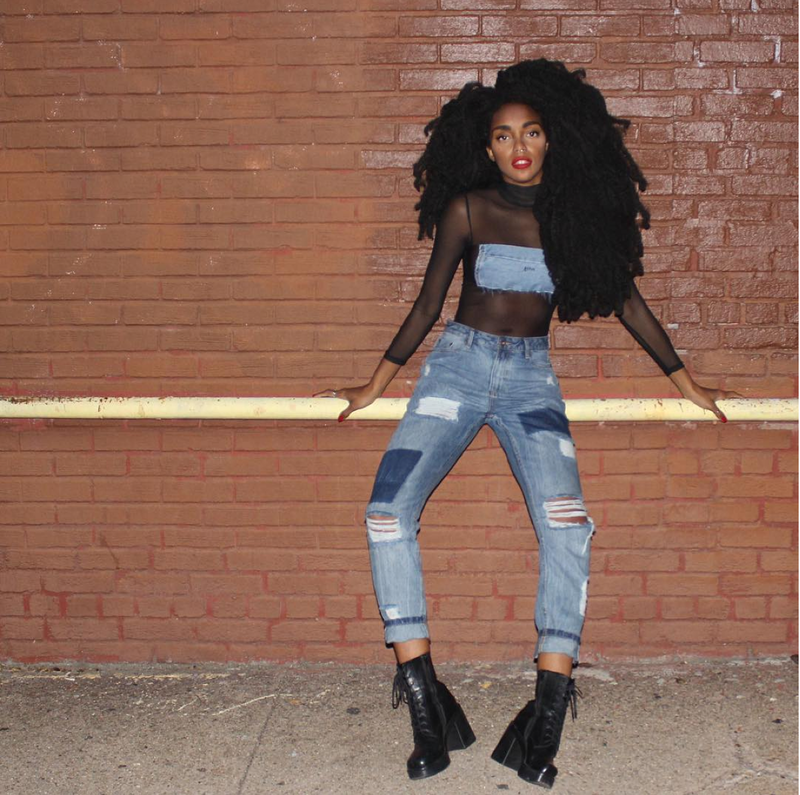 We love musician, model and all-around boss babe TK Wonder for her fun and edgy looks. We love how she's never afraid to do her things and keeps the fierce photos coming. 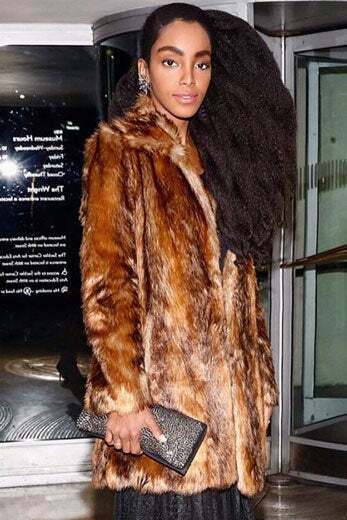 Model, co-founder of Urban Bush Babes and natural hair goddess Cipriana Quann has been bringing epic style moments for a while now. Along with her twin TK Wonder, the sisters are a dynamic style duo. 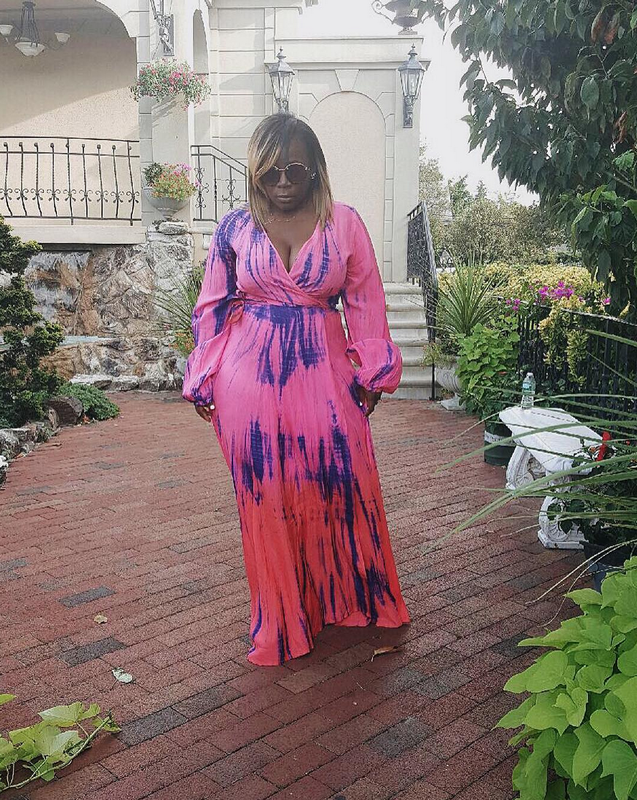 Mama Cax may be known for her awe-inspiring ability to bring awareness and a sense of grace, style and normalcy to being an amputee but, let us not forget that this fabulous woman is fierce when it comes to delivering true style statements! 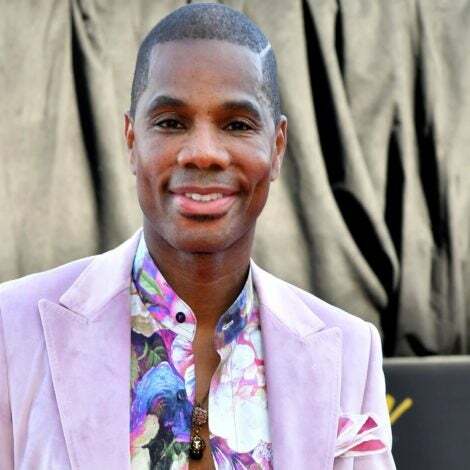 Parisian wardrobe stylist Al Malonga is a fashion week favorite and someone that all fashion girls know and love. Her style is a great cocktail of feminine, masculine, vintage and trendy touches that are simply on point. 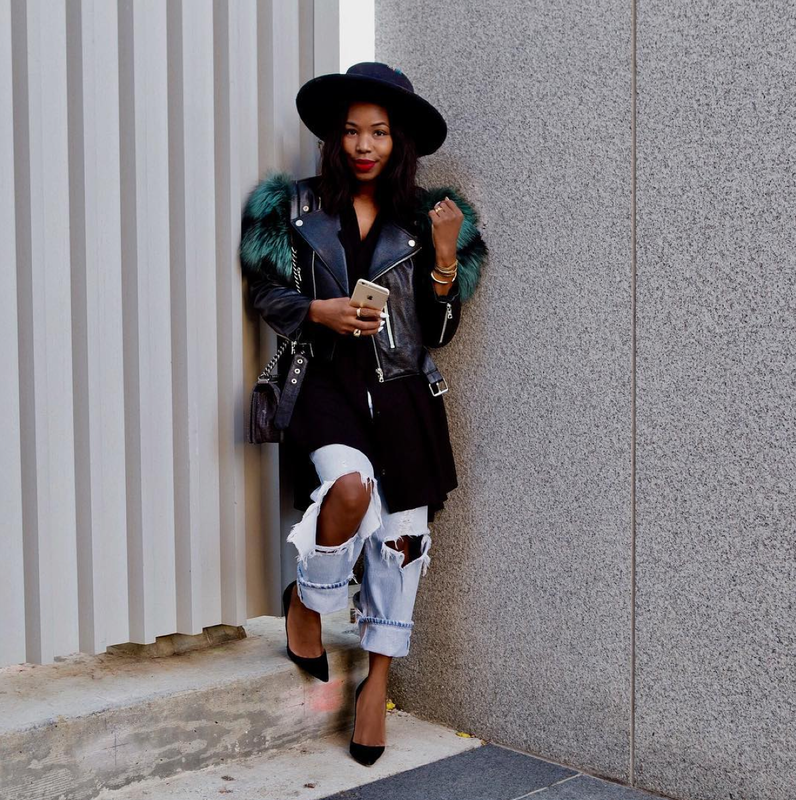 Paola Mathe is an entrepreneur and muse whose style is fun, daring and always colorful. Vintage Doll Risa has dubbed herself a "Fem-sport goddess" and it just makes so much sense. Her keen sense of pairing soft and sporty looks is impressive to say the least. International and in-demand DJ Kiss Taylor Semple is know for her fun, feminine and flirty style. Musician Diana Gordon gives us an undeniably cool '70s vibe. 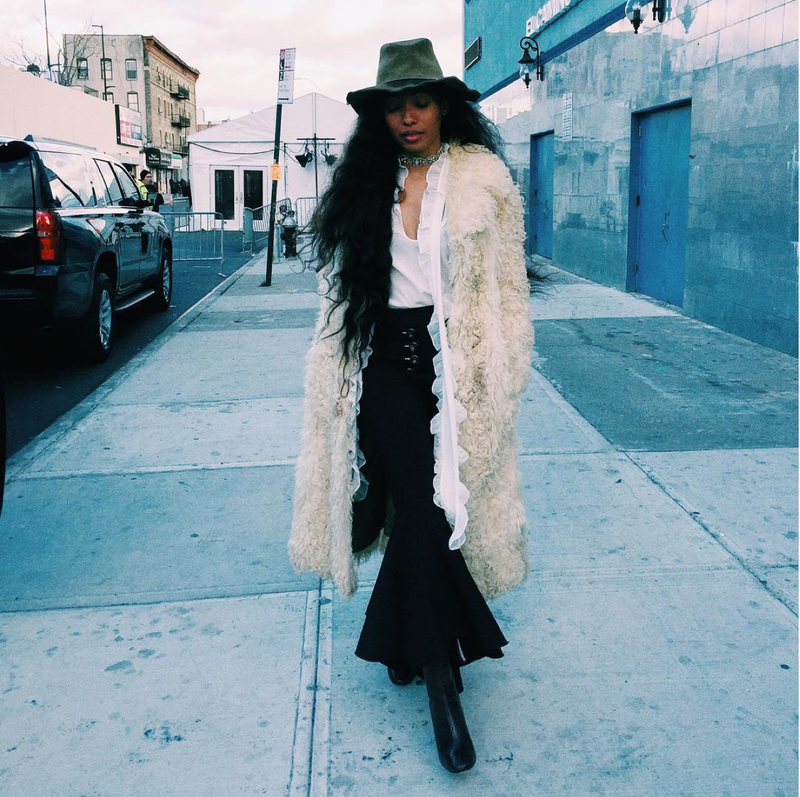 Aleali May's tomboy chic aesthetic is a favorite in the fashion world. 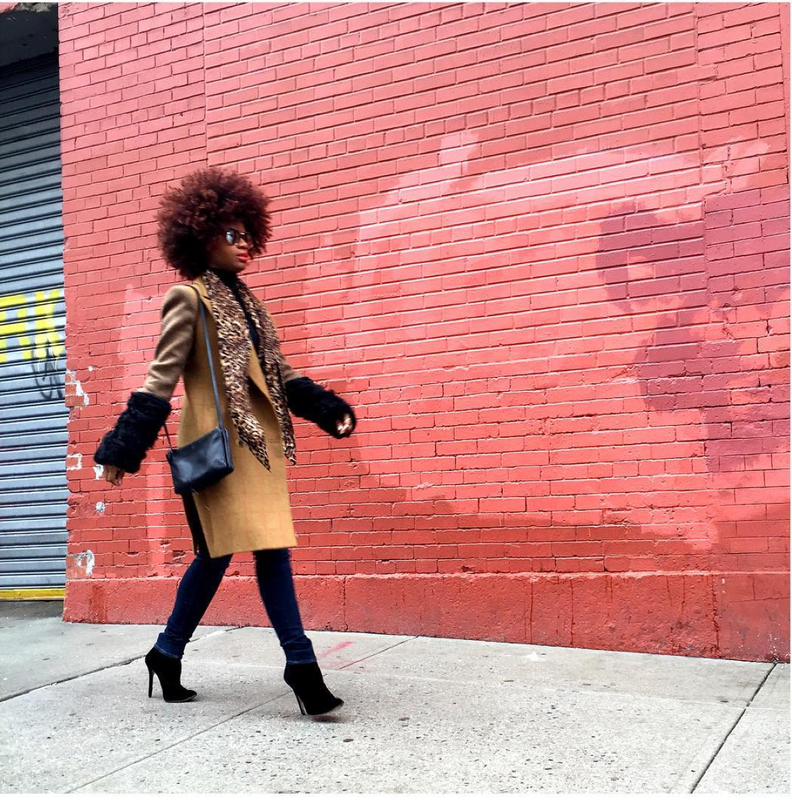 The image consultant, model and blogger never failed to add a dose of cool to our timelines in 2016.